Yesterday, Thursday the 29th of November two B-52 Stratofortress bombers from the 96th Bomb Squadron named ‘The Devil’s Own’ arrived into Royal Australian Air Force Base Darwin. 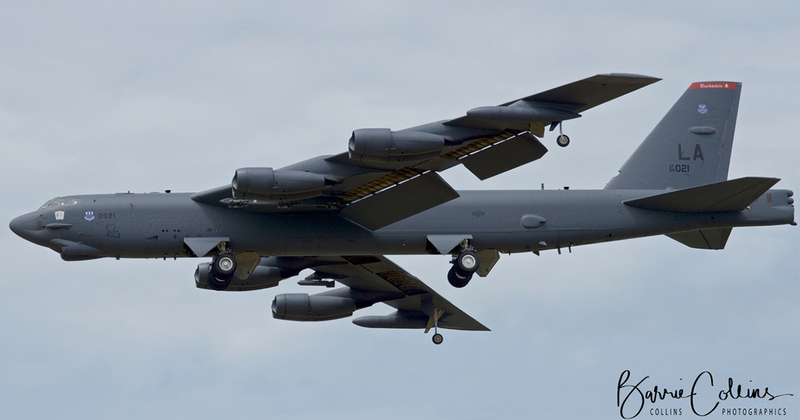 The two B-52’s are a part of the United States Air Force’s Continuous Bomber Presence a six month deployment of the 96th BS from their home base Barksdale Air Force Base in Louisiana to Andersen Air Force Base in Guam. The two Stratofortress’s will be training alongside the Royal Australian Air Force and the its units consisting of No.1 Squadron operating the F/A-18F Super Hornet from RAAF Base Amberley and No. 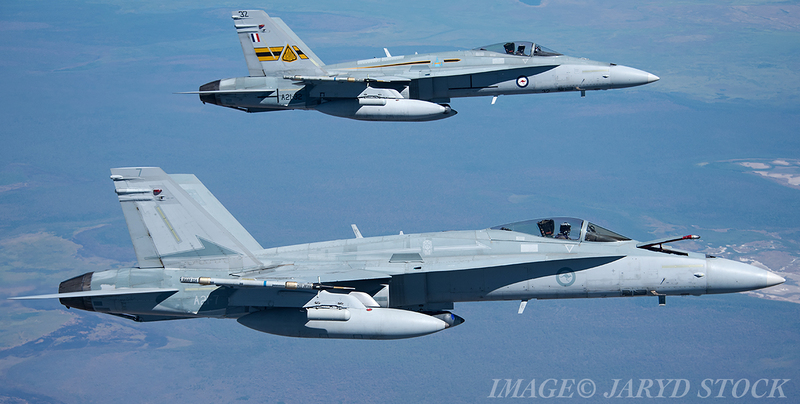 77 Squadron operating the F/A-18A Classic Hornet from RAAF Base Williamtown. These units will be supported by force multipliers expected to be from No.2 Squadron operating the E-7A Wedegtail and also KC-30’s from No.33 Squadron and No.6 Squadron operating the EA-18G Growler also based at Williamtown and Amberley respectively. The two week Exercise running officially from the 26th of November to the 7th of December is named Lightning Focus and is designed to deliver a more understanding of how to operate between the two air forces and how each of their platforms can better integrate between each other during a time of conflict anywhere around the world. Last year exercise Lightning Focus 2017 kicked off for the first time with two B-1B Lancers from the 37th BS who were deployed to Guam at the time, deploying to RAAF Base Amberley for a week of training with the F/A-18F and EA-18G from No.1SQN and No.6SQN. During that exercise APD spoke with Commander of RAAF’s Air Combat Group, Air Commodore Mike Kitcher AM, he said the integrated training between Australia and United States Pacific Air Force was an important, on-going military activity. “The B-1B Lancers’ participation in this exercise is part of the Enhanced Air Cooperation program, which aims to increase the interoperability between Australia and the United States,” Air Commodore Kitcher said. The Enhanced Air Cooperation or EAC agreement between the United States Air Force and Royal Australian Air Force was signed off during late 2016 by both United States and Australian governments where both sort to gain more off an insight into working with one another during any mission that requires the two countries armed forces working together in any environment, either being in a humanitarian assistance role or any air combat role. 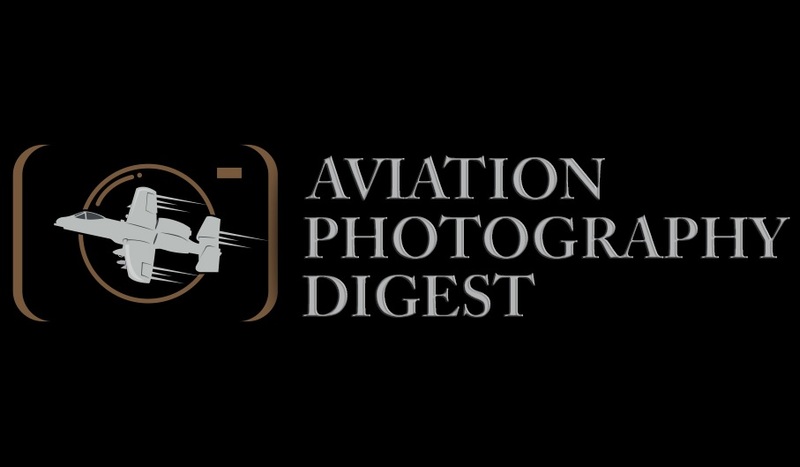 Around three to four of these exercises are held in Australia each year and ranges from a number of units particularly of those from U.S. Pacific Air Force’s Area of Responsibility. The first of these EAC exercises was held in 2017 at RAAF Base Tindal with F-22’s from the 90th Fighter Squadron reply from Kadena Air Force Base in Okinawa Japan. The Two B-52’s are expected to train with the RAAF for the next week along the Australian Eastern Sea Board and the various exercise areas established within that zone, enabling the 96th BS crews deliver on that promise to work closely with their Australian mates and able to work together teaching and learning off each other. Earlier in the year the RAAF’s No.33 SQN sent a single KC-30A (KC-30 needs a name like how the KC-10A is named Extender) was noted in the USA training alongside both B-52 and F-22 gaining certification for Aerial Refuelling operations, as the F-22 was noted as being cleared to refuel from a RAAF KC-30, it is unknown if the B-52 gained certification to conduct AAR ops with the KC-30. So it’s more than likely the KC-30 will only be refuelling the RAAF Super/Classic Hornet and Growlers at this stage during Ex Lightning Focus 2018 where as in 2017 the B-1 Lancers were certified to conduct AAR with KC-30’s, one KC-30 is expected to take part in the exercise with two E-7A Wedgetails to take part in this year’s edition of Lightning Focus.